Financial statements are reports that provide a picture of a company’s financial performance, financial health, and cash flow. Investors and entrepreneurs both need to be able to read and understand financial statements. These reports communicate the financial position and performance of a business to external parties. Understanding financial statements allows a person to summarize an entire business’s financial position in just a few minutes. Publicly listed companies have to publish their statements every three months and make them publicly available. The period when these statements are released is called earnings season. For public companies, financial statements are like report cards that tell the world how well the company is doing. During earnings season, company analysts update their models and amend their recommendations for each stock, while investors decide which stocks to buy and which of their stocks to dump. Privately owned companies have to draw up financial statements at least once a year but may do so more often. They only have to share the statements with shareholders and members of the board but will also have to show them to potential investors and creditors. Why are financial statements are important? Financial statements provide a standardized view of company’s performance and financial health. 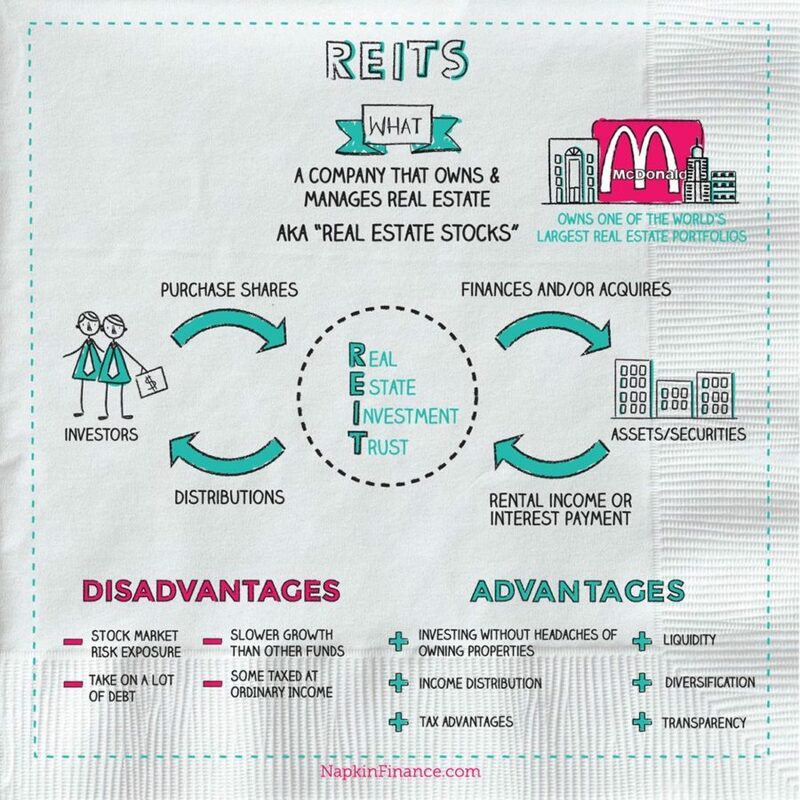 Financial statements allow shareholders and potential investors to compare one company with another. Financial statements from different reporting periods can be compared to track a company’s performance over time. Financial statements help creditors make decisions regarding loans to the company. An income statement shows whether or not a company made a profit or a loss and lists all income, cost of goods sold, and operating expenses. Income statements are also known as a profit and loss statement or a P&L. The first number will usually be the biggest—revenue or sales. That’s the selling price of all the goods or services the company sold during the reporting period. The next number is the cost of sales, which is the cost incurred in actually producing each product sold. The cost of sales is subtracted from revenue, giving us the gross profit, which is the profit before overhead or expenses are subtracted. Next comes expenses. Often a separate statement will list the expenses in more detail. Finally, we subtract expenses from gross profit, giving us the net profit before interest and tax. A balance sheet is a snapshot of the financial health of a company at a particular point in time. It’s called a balance sheet because it balances the business’s assets with its liabilities (the money it owes) and owner’s equity. The owner’s equity is the amount that would be left over if all the assets were sold and all debts repaid. Assets are either current (they can be converted to cash in a short period of time) or long-term assets. Current assets include cash, accounts receivable, and inventory. Long-term assets include buildings, machinery, and vehicles as well as intangible assets, such as patents and trademarks. Current liabilities are amounts that have to be paid in the next twelve months and include accounts payable and short-term loans. Long-term liabilities are longer term bank loans, vehicle leases, and mortgages. Even if a company is solvent, it can run out of cash if money is being spent faster than cash is being generated. A cash flow statement shows us how cash is being generated and used. The statement is broken down into three sections, with each one listing the cash coming in and the cash going out. First, we have cash flow from operations, which lists actual revenue and expenses. All the day-to-day cash flow is included here. Next comes cash flow from investing, which includes cash spent and long-term assets as well as income received if long-term assets are sold. Finally, cash flow from financing includes interest paid, new loans, and loans that are repaid. Each business is different, and each business will set out its accounts in a slightly different way and use slightly different terminology. For instance, the terms “profit,” “income,” and “earnings” are often used interchangeably. GAAP (Generally Accepted Accounting Principles) is intended to keep reporting consistent from one company to the next, but companies still have enough leeway to create some confusion. You really need to read the entire statement to get a sense of how the numbers fit together. 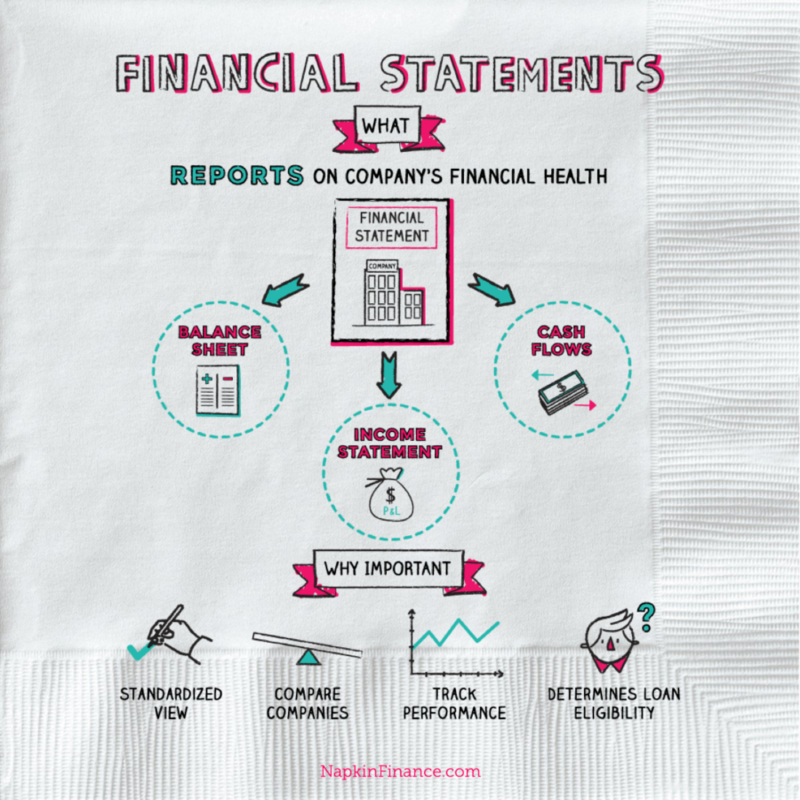 Financial statements are reports with a standardized format that show the financial health and performance of a company. A balance sheet balances assets with the liabilities and the owner’s equity in a company. An income statement records the profit or loss earned by a company and how it was determined. The cash flow statement indicates how cash is generated and used within a business. Financial statements are based on a system of bookkeeping that was first proposed by an Italian monk in the fifteenth century.